NOTE! On photo you can see model in Surpat Aride Savanna. 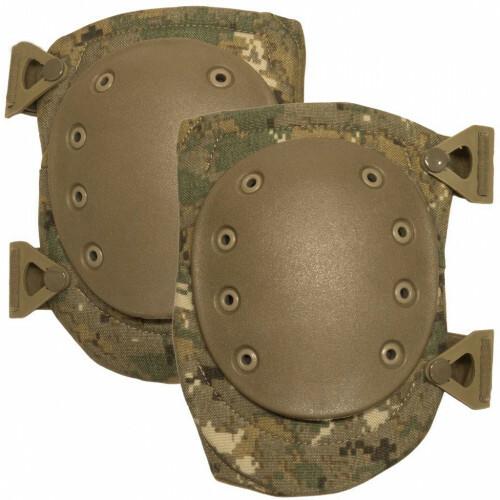 We selling Surpat original kneepads.